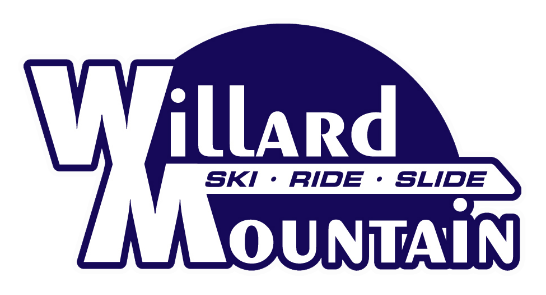 Registration for BARC’s Ski Program with Willard Mountain goes online Thursday, 10/11/18 and closes 11/18/18. This year’s registration is completely online. No paper forms. Please click on the link below for more details, or visit our Family Ski Program page.